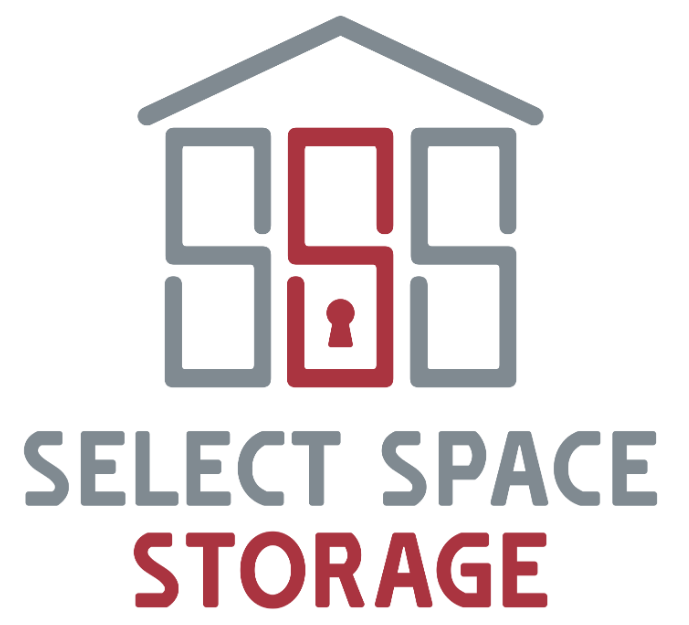 If you are moving, remodeling, downsizing or temporary relocating, Select Space Storage can assist you in finding a storage solution that best fits your long or short-term residential storage needs. Controlled Storage Unit Access - Our facility has controlled access keypad systems to keep unauthorized personnel out. 24/7 DVR Security Cameras - Our high-tech security system monitors and records activity throughout our facility. FREE Moving Truck - Our truck, which has a 14-foot box, a ramp and comes with moving pads and a dolly, is FREE when you move-in! Moving and Packing Supplies - In our office we sell a various supplies, ranging from locks and boxes to packing tape and bubble wrap, covering everything you need for moving and packing. On-Site Hand Carts and Dollies - Conveniently transport your items from your vehicle into your unit with our hand carts and dollies.